Published on September 26th, 2017 | by AlexandreG. Jimi Hendrix did more in a decade than most artists do in their entire lives. The American is often cited as one of the most influential and, in fact, best musicians to ever live. He almost singlehandedly changed rock music and became one of the leading figures of his generation. 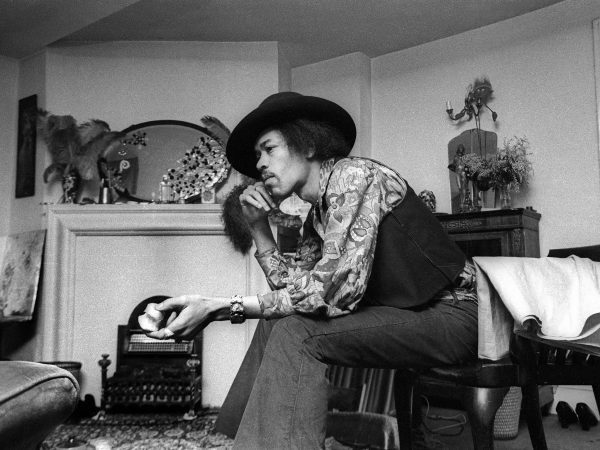 He may have only made three studio albums but Jimi Hendrix crafted some of the finest songs in rock history. It’s time to decide once and for all what Jimi Hendrix’s best songs are. 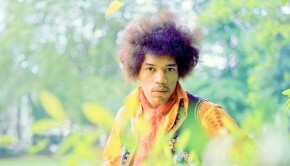 Born in 1942, Hendrix first owned a guitar at the age of 15 but his rise to the top had to wait. Hendrix was sent to the U.S. Military at 19 but lasted just one year before being discharged on the grounds of unsuitability. 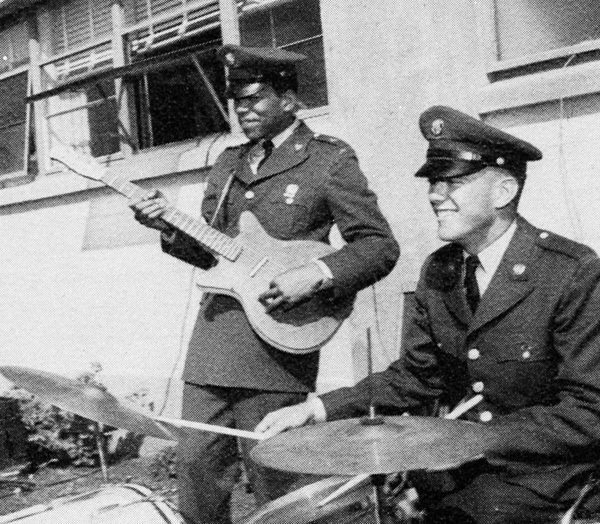 Hendrix spent more time holding guitars than guns during his time with the army and it soon paid off. Jimi’s early days in music were spent in The Isley Brothers’ backing band but after struggling to make a living in the rhythm and blues scene, he eventually transitioned to rock. 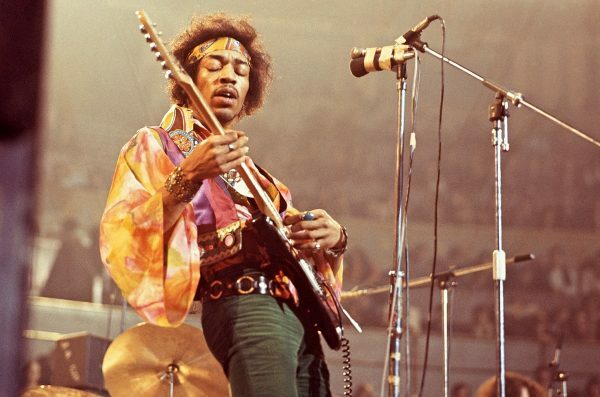 Within a few months, Hendrix was the envy of almost every rock guitarist on the planet. Throughout his career, he always stayed true to his blues background, as shown by number five on the list. Hendrix burned bright and fast, with the release of three of the greatest rock albums ever recorded within 14 months of one another. Unlike many other popular musicians in the 1960s, Jimi Hendrix wasn’t overly political but as the decade progressed, he became more and more critical of the Vietnam War. His performance at 1969’s Woodstock was just as iconic as he was and that importance is still felt today.Even 50 years on, there are still Jimi Hendrix t-shirts, albums being sold, and even a Microgaming casino game devoted to him on Betway. He is a musical icon but let’s whittle his incredible back catalogue of songs down to just five. ‘Red House’ is one of the first songs The Jimi Hendrix Experience ever recorded together. It appeared on the original UK and international version of Are You Experienced? but not on the United States edit. 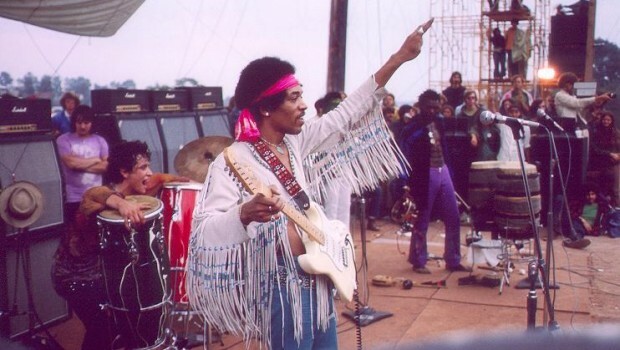 The song was deemed ‘too bluesy’ for American audiences but remained popular with fans throughout Jimi’s career. ‘Red House’ is a pretty standard blues tune in its layout but features great vocals and one of the best guitar solos of Hendrix’s studio career. There’s a reason fans love this one so much. 1966’s ‘Hey Joe’ was Jimi Hendrix’s first single and few artists have had a better debut. It’s actually a cover of 1962 song by Billy Roberts but Hendrix’s take on the track is undoubtedly the most famous. 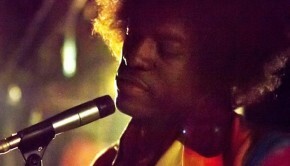 ‘Hey Joe’ is the song which helped get Hendrix his first record deal and it’s easy to see why. It was the third track on the American version of Are You Experienced and is an absolute classic Hendrix track. Prominent lyrics and a catchy beat building into a memorable guitar solo. Great stuff. ‘Voodoo Child (Slight Return)’ is the final track on 1968’s Electric Ladyland and stands out as one of the greatest guitar pieces ever performed. It starts slow with a simple riff on the wah-wah pedal before moving into a psychedelic rock classic which just needs to be listened to on maximum volume. Live performances of this classic would last up to 20 minutes with neither fans nor Jimi himself wanting it to end. Honestly, who can blame them? ‘Little Wing’ from 1967’s Axis: Bold As Life is the perfect Jimi Hendrix song. It may only last 145 seconds but there is just so much crammed in there. “I got the idea when we were in Monterey and I was just lookin’ at everything around,” Hendrix once said of the song. One thing which didn’t fly away was this song’s popularity. 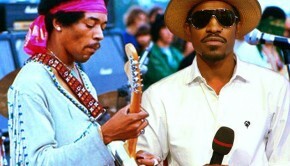 It remained one of just two tracks from Axis: Bold As Life which Hendrix would perform on stage. If there’s someone you know who hasn’t yet listened to Jimi Hendrix, this song is a good place to start. 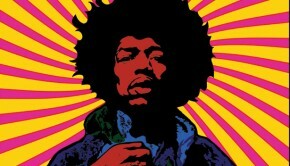 If ‘Little Bird’ is the perfect Jimi Hendrix song then ‘All Along The Watchtower’ is the perfect song. The original Bob Dylan version is good but Hendrix’s cover on Electric Ladyland just takes things up a few levels. The two versions of the same song are fascinatingly different. Hendrix’s cover has probably surpassed the original – although admittedly, Dylan has a bit of a back catalogue to fall back on. “I liked Jimi Hendrix’ record of this,” Bob Dylan once wrote of the guitarist’s cover. “Ever since he died I’ve been doing it that way. Funny though, his way of doing it and my way of doing it weren’t that dissimilar, the meaning of the song doesn’t change like when some artists do other artists’ songs.